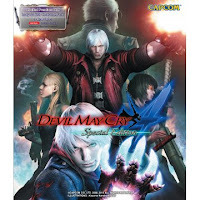 Devil May Cry 4 Special Edition! 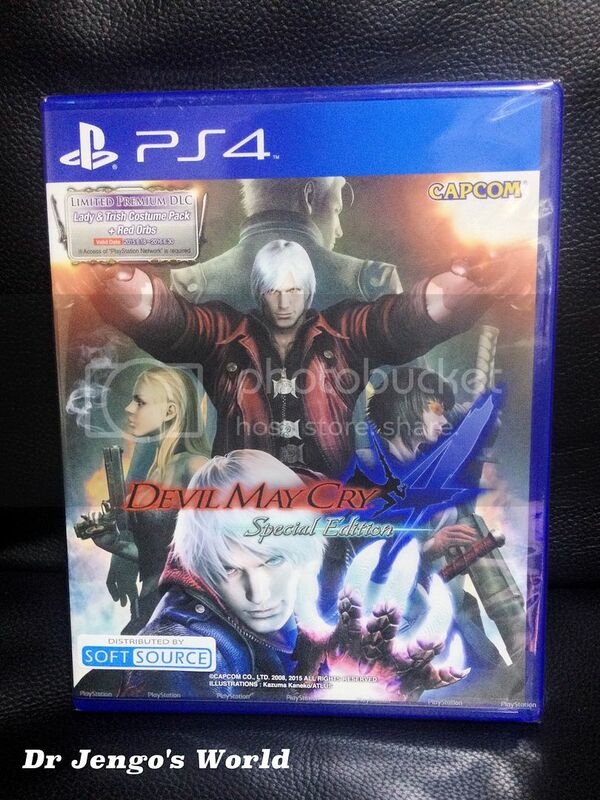 I was under the impression this will be released only next week but it came out early in Singapore. I was thinking of finishing Dishonoured before starting on this..
Also, unlike other regions where only a Digital edition was released, Asia is getting a Physical copy. A huge plus for me as I'm a sucker for Physical copies! 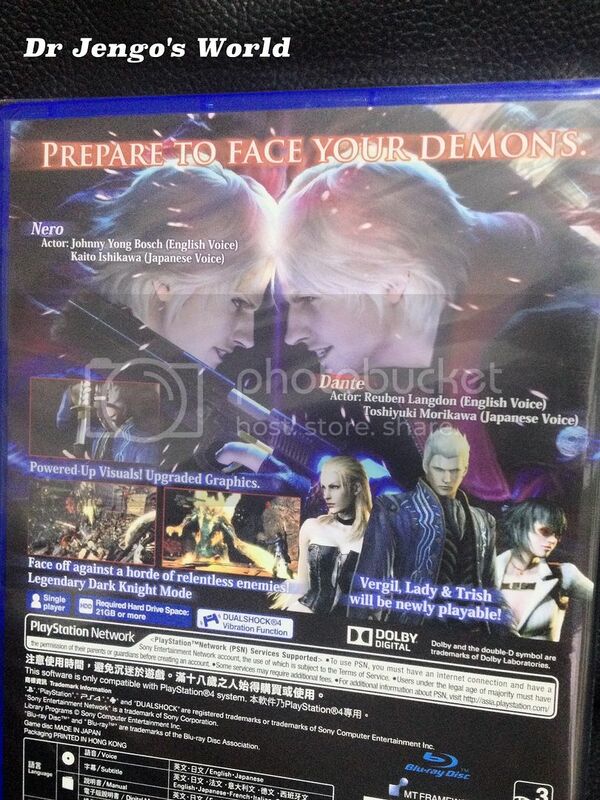 Also, if you are a sucker for Physical copies like me, PlayAsia.com is shipping these internationally. 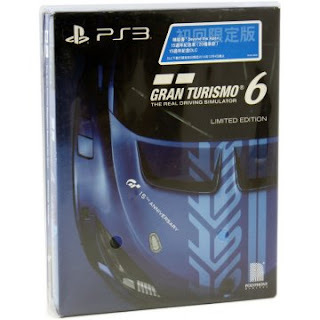 PlayAsia is also having a limited time offer at the moment for a FREE Copy of the PS3 Grand Turismo 6 (15th Anniversary Edition) with every purchase. 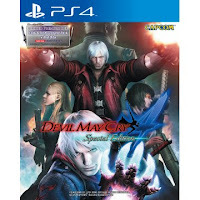 Just don't forget to add it to your cart before checkout..
Rather good deal if you still own a PS3 and a PS4! I missed out on this and pre-ordered locally unfortunately. 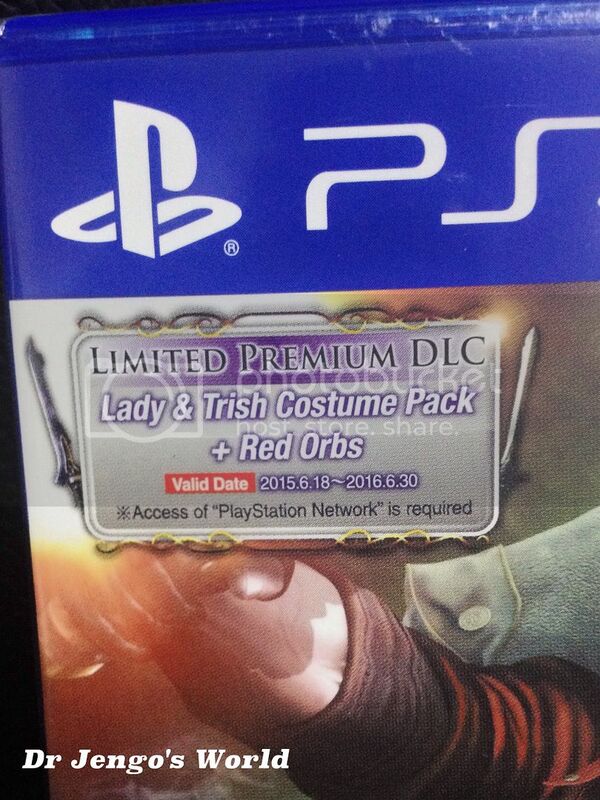 Either way, can't wait to try out the 5 different playable characters on DMC4!